Most of us, at some point, need a little motivation and direction to achieve our goals when working out at the gym. Just imagine if you could achieve great results with a personalised fitness plan, but without the cost of regular one-on-one personal training sessions. 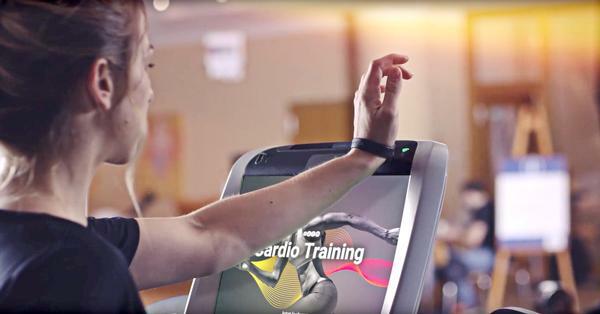 That’s exactly the reason Precor has partnered with eGym SmartStart on its cardiovascular equipment; to provide a fully interactive, connected training that gives members a personalised experience. We want to provide all members with the ability to complete effective cardio training and save time in the gym. Logging on using RFID or account details on the cardio machines, exercisers select the option to take a step-by-step physical performance test. On completion of the cardio test, the software displays their endurance capability as a ‘Cardio-Age’. 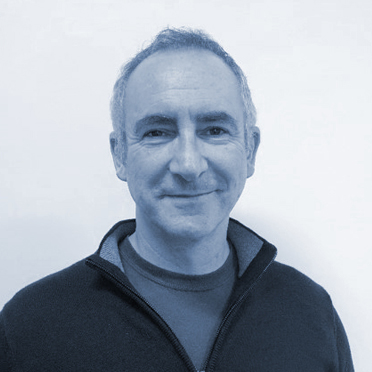 The software then uses these results to automatically prescribe an individual and customised training programme aligned with their result and based on a training goal selected by the member – such as general fitness, body toning, athletic, muscle building, metabolic fit, rehabilitation or weight loss. 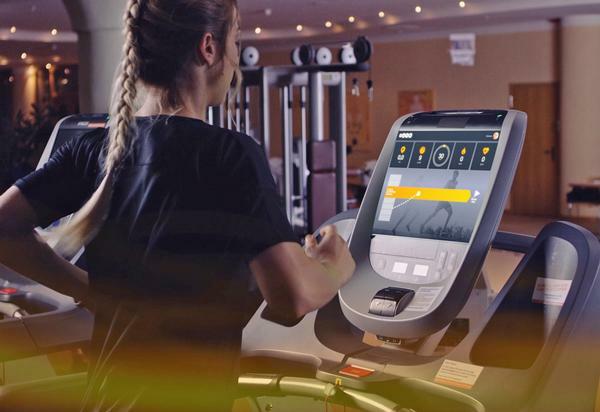 As activity can be constantly monitored, facilities can use eGym SmartStart to proactively encourage members to focus on their goals by training on the Precor equipment at least twice a week. Automatic progression is built in with prompts to repeat the physical performance test every 21 days, so trainers can be sure members are always working at the optimum intensity. What does training using eGym SmartStart look like? Once logged on to eGym SmartStart, the exerciser is presented with a choice of personalised programmes, created by the results of their fitness test and by their trainer. Once a workout is selected the user can enjoy the eGym training experience, which includes interactive, visually-engaging graphics to guide them through their workout. Members stay on track by keeping a ball in an orange target corridor and when finished, can instantly see if they are on target to reach their goals with a summary of results and historical analysis in graph form. Boutique gym, Astons Exclusive Health Studio in Chichester, along with prestigious private members’ clubs, Wentworth and The Hurlingham Club, are the first in the country to offer eGym SmartStart on their Precor equipment. 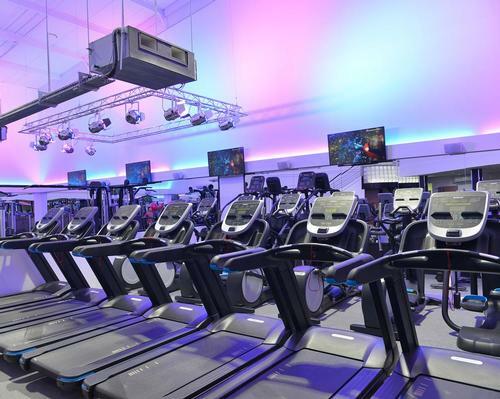 Jo Perkins, gym manager at Astons explains: “Installing eGym software on our Precor equipment was important to us to complete our fully-connected gym, in combination with our eGym strength equipment. We want to provide all members with the ability to complete effective cardio training and save time in the gym. eGym SmartStart enables them to experience personalised cardio training programmes, align workouts to their training goals, monitor training sessions and track results easily. Carter concludes: ”Facilities are continually challenged to integrate technology and connectivity as consumers now expect this in every aspect of their lives, including fitness. 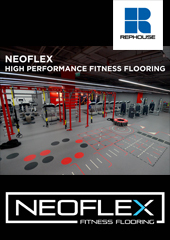 While the benefits of technology are vast, this can lead to a non-personal interactive gym experience. Based on sports science, eGym provides facilities with the perfect tool to guarantee fitness results, enhance trainer support and engagement with exercisers. 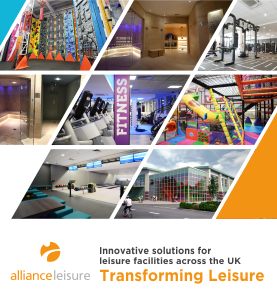 "With the number of consumers calling boutique studios their destination of choice having grown by 70 per cent over the past few years, and with consumers looking for innovative, varied and exhilarating fitness experiences, facilities must continually strive to make the exercise experience more individual and personal"